Are hoodies smart enough for students to wear to school? Introducing hoodies into school uniform might seem like something only schools with ‘out-of-the-box-thinking’ head teachers would consider. It’s certainly not anything a traditional school would do… or is it? It’s been more than ten years since a school made the headlines for including hoodies as part of its school uniform. They didn’t do this to look modern, or even in the name of equality between genders. 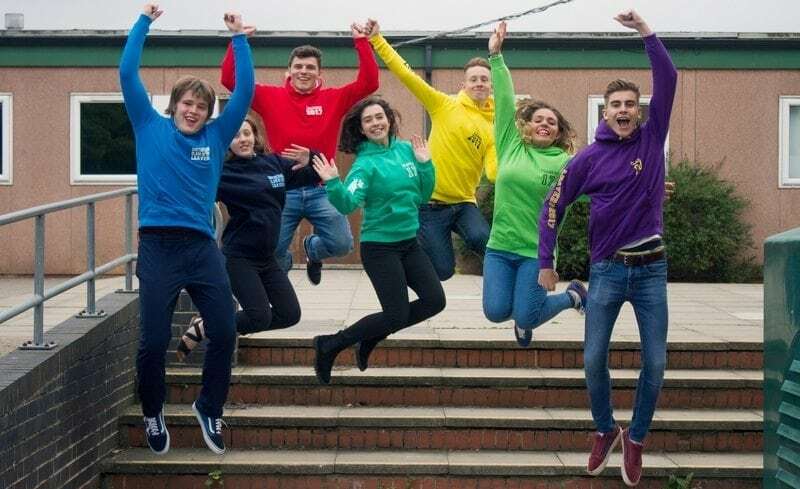 The senior leadership at Inverness High School introduced hoodies as part of school uniform because parents wanted their children to be comfortable at school and pupils wanted to wear something to school that they actually liked. Since then, more and more schools have added hoodies to their uniform offerings. Whether as outerwear for colder days and school trips where much of the day is spent outside, to an established part of a school PE kit uniform, hoodies have been commonplace for many schools for a while now. Generally speaking, as long as the hoodies available are in line with the remainder of the school uniform, taking factors such as colour and whether there is an embroidered school emblem on other items of uniform into consideration, then they will look just as smart as any other item of school uniform. Will wearing hoodies at school be distracting? There is a stigma around hoodies, when the people who wear them will prefer to have the hood up to be anti-social. However, the majority of hoodie wearers like them for the high level of comfort, warmth and convenience they provide – for most, the hood is just something to put up if it rains. Arguably, due to how quickly children tend to grow, it can be more distracting for them to be fiddling with a tight top button on a shirt that has become too small, than wearing a hoodie. Especially in instances such as exams, when sitting still in one seat for a long period of time is made a lot easier by being comfortable.